Many people under stressful conditions have been guilty of grinding their teeth. The grinding of teeth at night is called bruxism. 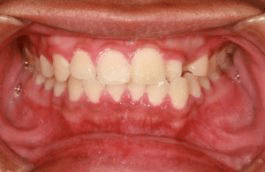 The effects of grinding or bruxism can be critical if this condition is not kept under control. Waking up in the morning with headaches and a sore jaw are cardinal signs that you are grinding your teeth while you sleep. The reason people grind their teeth is because they are relieving stress and/ or they have a bite problem. Bruxism is a subconscious habit that must be stopped. 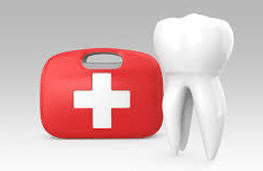 It is important that you consult with your family dentist as soon as possible. Many Doctors believe that people grind their teeth to relieve stress. Others think that if a tooth is out of alignment then this may cause a person to grind or brux their teeth. It is critical that if you suspect that you have a grinding problem, that you see your dentist for an evaluation. There are medications that are available for people to relieve their stress, but wearing a mouth guard at night is your best first step. 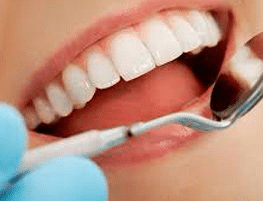 If you find yourself grinding or if someone hears you bruxing your teeth at night then you should seek out help from your dentist immediately. 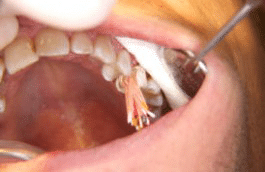 Chronic teeth grinding can cause fractured teeth or severe wearing down of teeth. If your grinding problem is not addressed early on then you could have jaw joint problems develop called temperomandibular joint syndrome. This jaw joint problem could get so severe that it requires surgery. Most jaw joint problems that result from bruxism will heal without surgery if treatment occurs soon after the problem starts. The best tip for a grinder or a bruxer is to see their dentist right away. 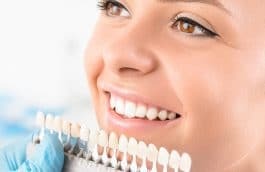 Your dentist will check how your teeth are coming together and correct any bite problems that may be causing this. A mouth guard called an antibruxism guard would then be recommended and this is made by a dental laboratory. The patient may also be given special dietary restrictions along with recommendations for short term use of an anti-inflammatory drug to help with joint soreness. Avoiding alcohol has been recommended. Training yourself to not clench your teeth during the day is helpful. Holding a warm washcloth around your jaw joint has also been found to aid in muscle relaxation, which helps the grinder. 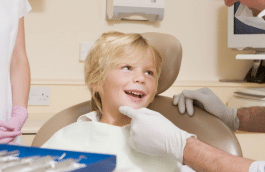 Because children’s teeth are changing everyday there are few options available for treatment of tooth grinding problems for the child. When a child reaches the age of 12, most of their baby teeth have fallen out and a mouth guard can be made for them. 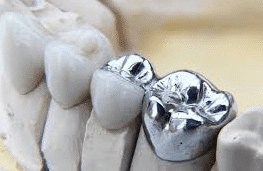 Although a surgical procedure does exist for the patient that has a jaw joint problem from bruxism, it is the last resort of treatment recommendations. Jaw joint surgery over the last thirty years has had its place in medicine. 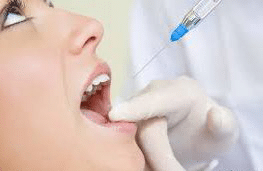 The success rate for correcting TMJ problems of severe bruxism patients has been found to be no more successful that other less aggressive approaches.